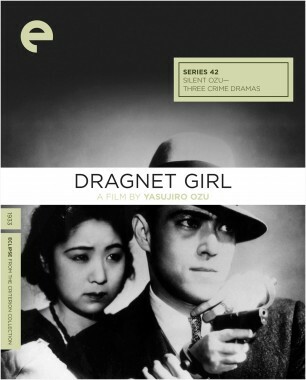 Next Tuesday evening, courtesy of Janus Films, New Yorkers will have a chance to see one of Yasujiro Ozu’s early-career silent films, Dragnet Girl, when it screens at the Film Society of Lincoln Center, accompanied live by the electronic trio Coupler. 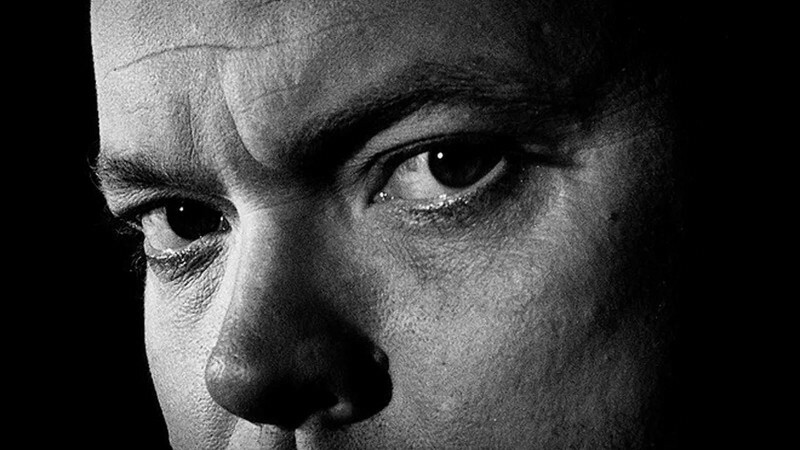 (Also next week, Coupler will travel with the film to Cornell University and Long Island’s Cinema Arts Centre.) Clearly influenced by the shadow-shrouded gangland melodramas issuing from Hollywood at the time, the formally dazzling 1933 film plots out a high-stakes love triangle: when a yakuza falls for the innocent sister of a new recruit, the career criminal’s moll does her best to keep him in her corner, though she eventually must wrestle with some conflicted feelings of her own. 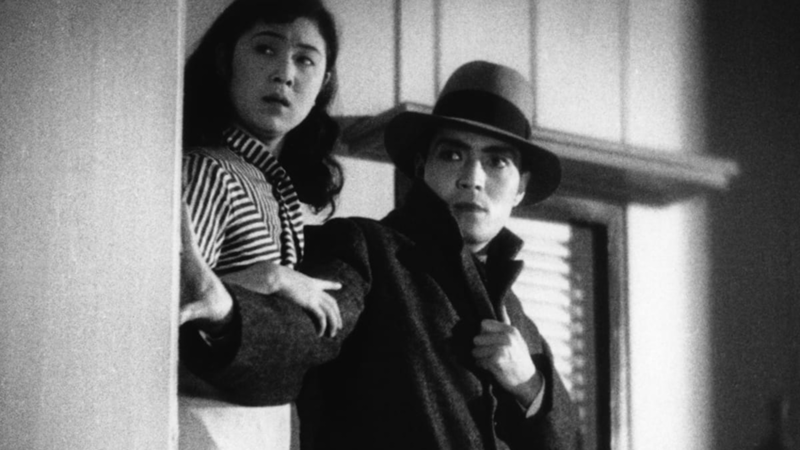 In his liner notes for our Eclipse set Silent Ozu—Three Crime Dramas, critic Michael Koresky notes that while Dragnet Girl pops with flamboyant style—“unexpected, rhythmic editing choices . 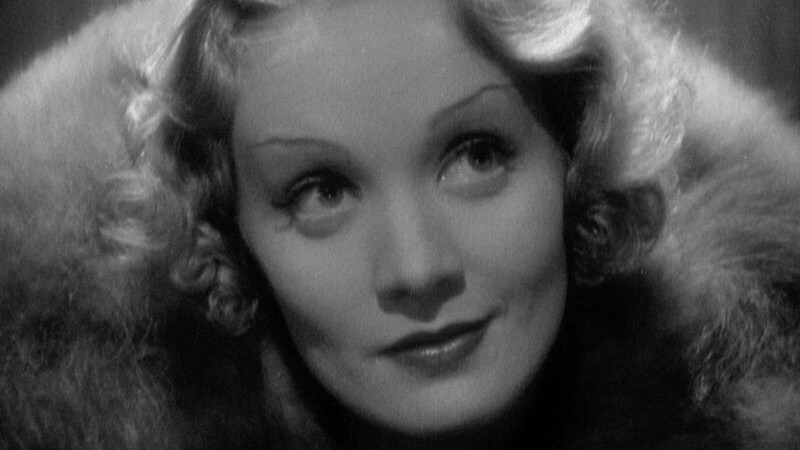 . . stunning, Josef von Sternberg–esque chiaroscuro compositions; smooth tracking shots; forced perspectives”—it also gestures toward the patient humanism that would become his signature. 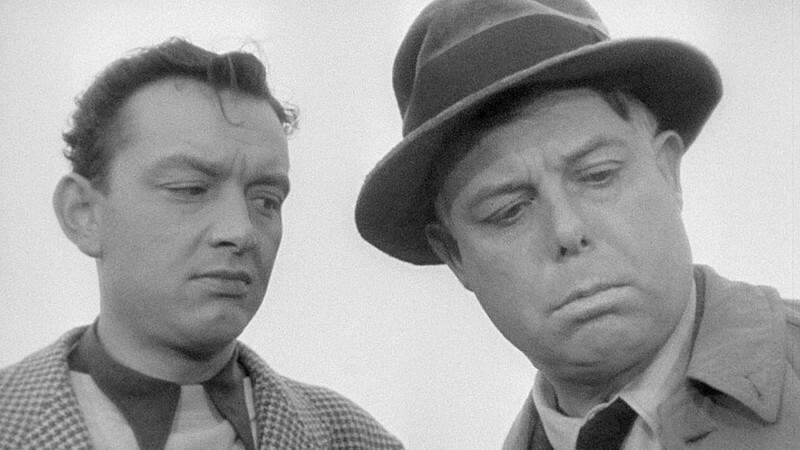 “Ozu handles the emotions of these lowlifes with the same delicacy he would grant the stoic fathers and daughters, mothers and sons of his later domestic dramas,” Koresky writes.